Who wouldn’t love to live in a smaller, more flexible home? Something that costs less money and is easier to maintain than a regular home. Let’s face it; even a one-bedroom apartment can be expensive especially if you want to live in a busy city, so here are five alternatives that are far cheaper yet still equally as comfortable. 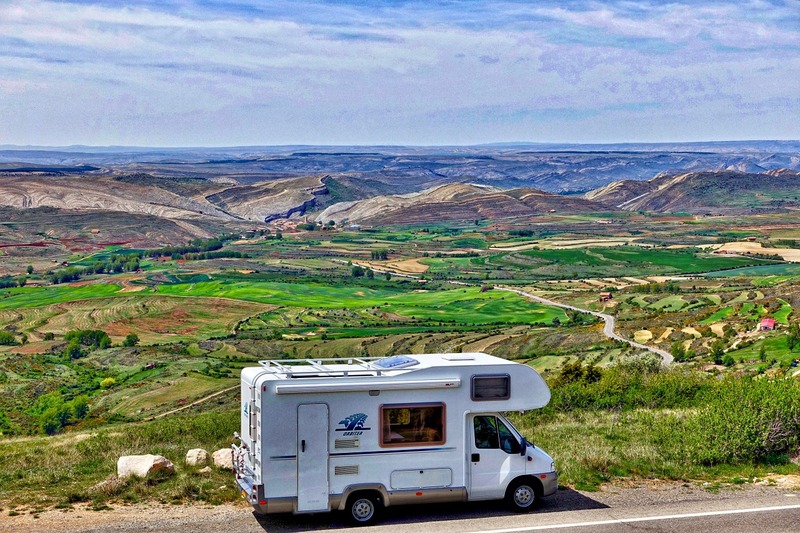 If you already own an RV then why not live in it? You don’t need to pay for things like rent or a mortgage and you can drive around wherever you like. If you have the time and resources, converting a van and living in it can be a great option if you’re looking for something unique and different. Shipping containers are becoming popular and inexpensive foundations for a budget home. You can buy yourself a luxury renovated shipping container, or just a plain one and furnish it yourself. A boat can be quite expensive, but they’re much cheaper than buying an entire home. If you want to sail whenever you want and live on the water, then consider living on a boat. While not quite IKEA-style flat pack, prefab homes come in a variety of different styles and are much cheaper to purchase, install and own than regular homes. Just take a look at the following infographic for some info about prefab homes.